Singapore has always been known as a ‘Garden City’, and with the opening of Gardens by The Bay, it further strengthens and positions Singapore as a city in a garden. 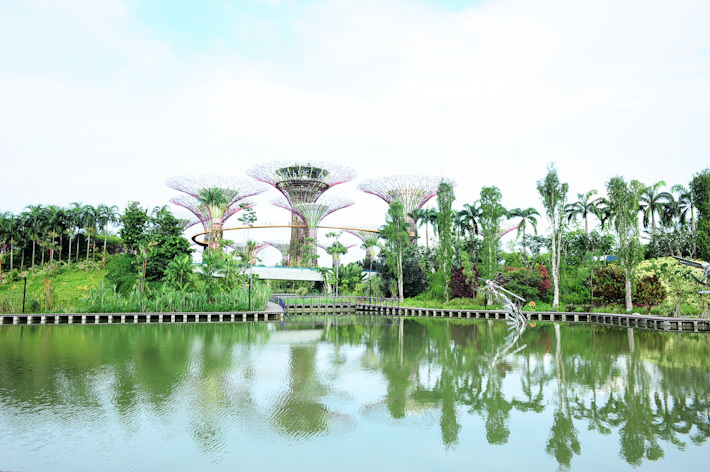 Some people have compared it to London’s Hyde Park and New York’s Central Park, and while the comparison is flattering, Gardens by The Bay is very much different and has its own character and X-factor. Spanning 101 hectares, Gardens by The Bay is made up of three waterfront gardens – Bay South Garden, Bay East Garden and Bay Central Garden – and it houses over 250,000 rare plants. Alongside other main attractions like the Singapore Flyer, Marina Bay Sands, and the skyscrapers at the Marina Bay area, Gardens by The Bay has become an iconic part of the beautiful Singapore’s skyline. In years to come, I am sure it will become one of Singapore’s prominent national icons. Seoul is synonymous with everything beauty-related – cosmetics, skincare, eyelash extension, facial reconstruction, plastic surgery… you name it, and I am pretty sure they have it. While not everyone is game to go under the knife, we are still vain deep within us, and wherever possible, we want to look our best. Without cosmetic procedures, we can still have fun at Seoul with the endless streets and alleys of beauty offerings in the happening area of Myeong-dong. Trust me when I say that even the typical men with zero interest in masks and moisturisers will give in and reach out for that bottle of very affordable face lotion. And needless to say, Myeong-dong is a heaven for females. 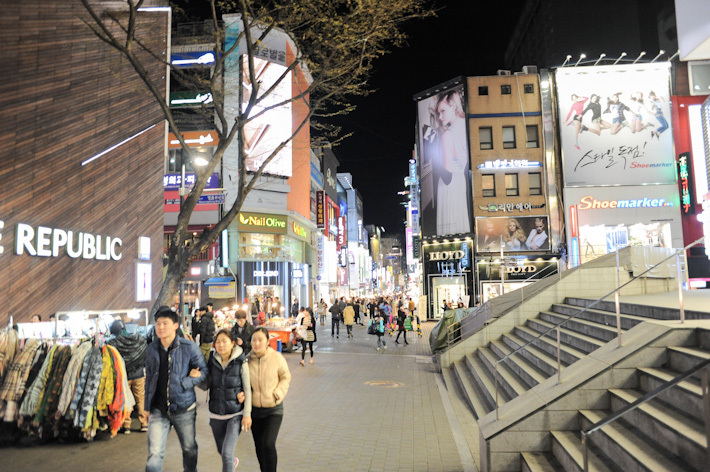 Here is our guide to shopping in Myeong-dong, Seoul. 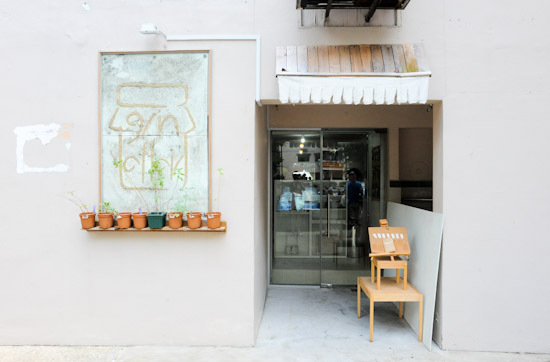 Stopped by the aroma of coffee but baffled by the various kinds of coffee beans? Captivated by the brew and foam art but never knew the studies behind coffee making? If you have always wanted to learn how to make coffee, let us show you how. 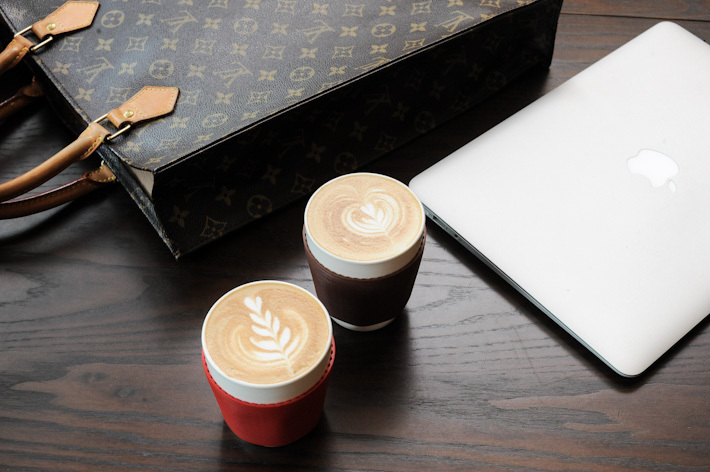 We took a barista crash course with Ryan Kieran Tan from Strangers Reunion, and he shared with us some of his secrets and tips to make the perfect cup of coffee. Here is a step by step guide on how to make coffee. Daylesford is perfect for a short getaway from the bustling city of Melbourne with only an hour and a half drive out north-west. Be ready to be greeted with great food, beautiful sceneries and wonderful people. Explore this amazing town with me as we visit three of the key attractions. If there’s one thing that can make Italy memorable besides pastas and pizzas, it must be their gelato. Gelato shops in Italy are colorful affairs. The array of tubs is filled with pastel colors, shades of browns and crèmes, and bright summer colors. Walking into them and looking at all that gelato can make you really excited – and confused too, especially with the Italian names that can be a complete mystery to some of you. So here’s a Beginners Guide to decode gelato. The Ritz-Calrton brand is synonyms with luxury and life’s supreme indulgences, and at Greenhouse Restaurant, you get no less than that. The restaurant has always been renown for its buffet spread, and despite this household fact, a recent trip to its Sunday Champagne Brunch still left me in awe with its splendour.